Many, many women find themselves wondering “am I pregnant” – and it's a question that can be pretty baffling. There are quite a few tell-tale signs of pregnancy that can give you a good idea if you're pregnant or not. 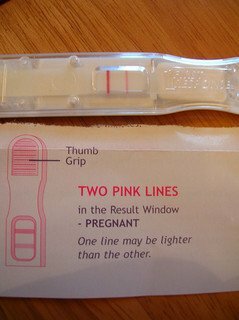 There are also easy-to-use home pregnancy tests, or you can have a test done at your doctors office. Sometimes tests don't show a pregnancy. This article will go over all these things and help you figure out what to do when “am I pregnant?” is all that's on our mind. The quickest, most convenient way to find out if you're pregnant or not is the home pregnancy test. These tests are becoming increasingly sensitive and can often pick up your pregnancy before you've even missed your period. Pregnancy tests don't have to be expensive. Many stores sell inexpensive “store brand” tests that work well. In the United States “dollar stores” often carry tests that are actually really accurate! 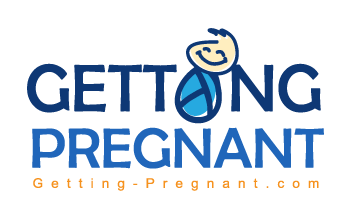 One of the best ways to get a test if you're trying to conceive is to order tests in a package online. You'll have 5, 10, or more tests on hand. These tests are very inexpensive per test and work really well. I've found out about three pregnancies using these “internet cheapie” pregnancy tests. It's reassuring to know you always have a test on hand if you need it! If your home test result was faint, or if you don't have access to a home test, plan to get a test done at the doctor's office. Any doctor's office has the ability to do a urine test, and most can do a blood test for you. Health departments and volunteer organizations generally offer free, accurate pregnancy tests if you can't get to the doctor or afford a home pregnancy test. Blood tests are quick, relatively painless, and tend to be very accurate. What if My Tests are Negative and I Know I'm Pregnant? I get a lot of questions from women who feel sure they're pregnant, but aren't getting a positive pregnancy test. Though tests are very accurate, this does happen for some women. If you've missed a period (or more than one) and have pregnancy signs but no positive test, call your doctor's office. A blood test will usually show pregnancy. If this fails, your doctor can order an ultrasound done. Be aware that an early ultrasound won't show a developing baby, but once you reach 6 weeks pregnant (or farther) you can usually see the baby clearly on ultrasound. If you feel you're very early in pregnancy, ask your doctor to order another ultrasound in several weeks. 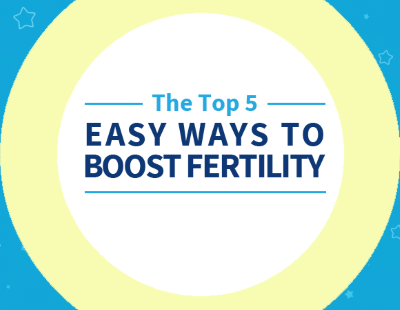 If the ultrasound shows no pregnancy, you doctor can help you figure out what's going on with your menstrual cycles so you'll be able to conceive a healthy baby! Home : Am I Pregnant?